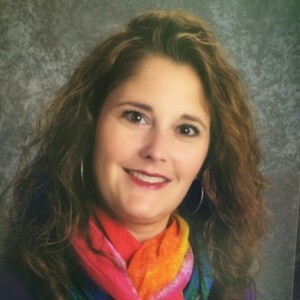 Amy Gwizdz is the elementary technology coach. She is a 22-year veteran teacher in the Dearborn Public Schools. She has taught first through fifth grades, Tech-Lit, reading intervention, and Reading Recovery. Amy is a graduate of the University of Michigan-Dearborn (B.A. in Elementary Education) and Marygrove College (Masters in the Art of Teaching). She also earned her Reading Recovery certificate from Western Michigan University. She resides in Westland with her husband and 2 daughters. Check out my Google Classroom: Join code is 2znhyk. Check out my Mahara portfolio here.